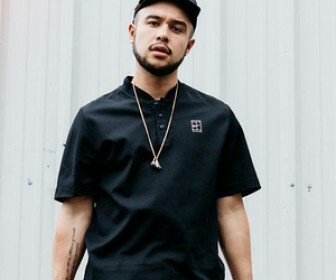 Timucin Fabian Kwong Wah Aluo (born 25 July 1987), known professionally as Jax Jones, is an English multi-instrumentalist, record producer, songwriter and DJ. 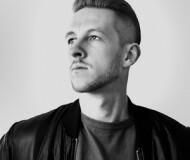 He is best known for featuring on Duke Dumont's 2014 single "I Got U", peaking to number one on the UK Singles Chart, and his 2017 single "You Don't Know Me" featuring Raye. The son of two teachers, Jax grew up in a multi-ethnic household and was exposed to a wealth of influences. After his Nigerian stepfather introduced him to afrobeat via Fela Kuti and rap with a tape of the Biggie Smalls album, Jax listened to Hip Hop, R&B, Gospel and traditional African music. Producers like The Neptunes, Timbaland and Rodney Jerkins shaped his musical horizons and his fascination with the anatomy of a rhythm section. Having initially studied classical guitar from a young age, Jax took up beat-making at 15 after discovering Cubase on his friend’s Atari. 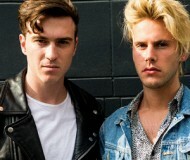 Read more on Last.fm. User-contributed text is available under the Creative Commons By-SA License; additional terms may apply.